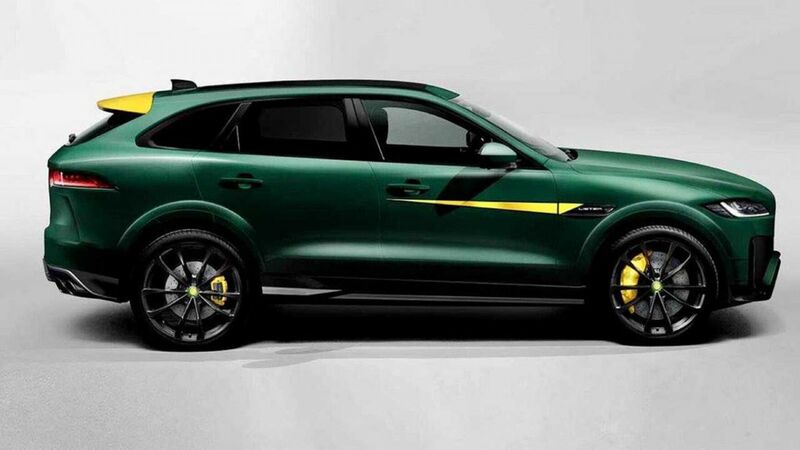 Lister Motor Company tuning studio provided the Jaguar F-Pace crossover with more power. At the cross-country now the maximum speed is 322 km per hour. Improved F-Pace is named LFP. The car had some design innovations, as well as a unique green shade called British Racing Green with yellow accents on the body. Highlight and new salon. The power of an improved engine is 670 horsepower. Acceleration to 100 km/h from the car is obtained in 3.5 seconds. Auto has improved and through the use of carbon fiber, which lowered the weight of transport. Lister is already accepting preliminary applications for its new product. The minimum cost of a car is $179,945. In total, 250 such cars should appear.